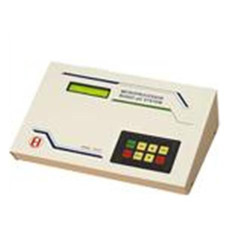 Leading Exporter of digital turbidity meters lt, microprocessor single beam spectrophotometer, microprocessor double beam spectrophotometer, labtronic digital spectrophotometer, digital friability test apparatus and karl fischer titrimeters from Pune. 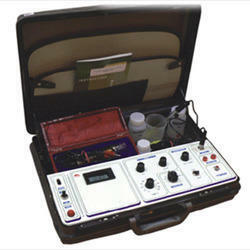 Ideal and highly accurate instruments for testing of drinking water and sewage disposal water. 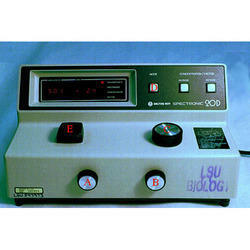 UV-visible spectrophotometer,an analytical instrument commonly used in physico -chemical laboratories to make quantitative and qualitative analysis of specimen materials in the ultraviolet. 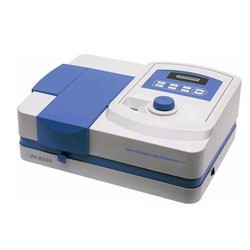 Labtronic Digital Spectrophotometer is an economical reliable,rugged and accurate system for spectrophotometeric analysis of any concentration. 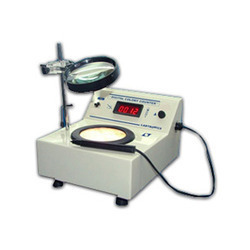 An accurate,reliable & stable instrument for measuring abrasion strength of tablets. 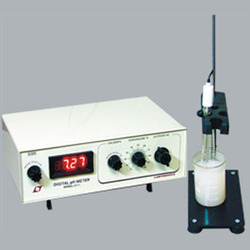 Versatile,compact,rugged and easy to operate instrument to determine moisture contents in liquids & powders. 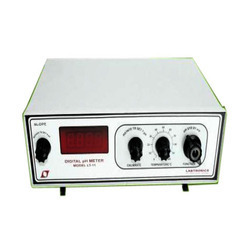 Digital D.O Meter LT-18 is very important parameter of water quality and is an index of physical and biological processes going on in water. 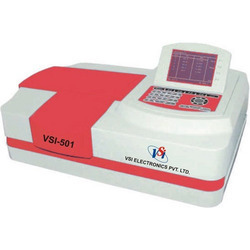 Microprocessor Spectrophotometer Double Beam UV-VIS LT-2900 is high accuracy and reliability measurement to meet various application requirement. 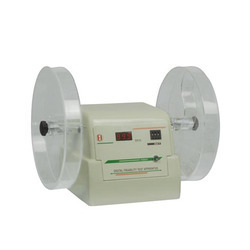 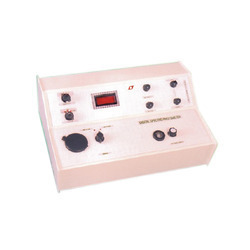 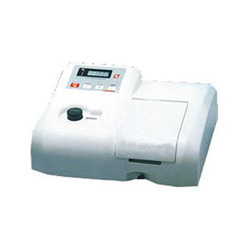 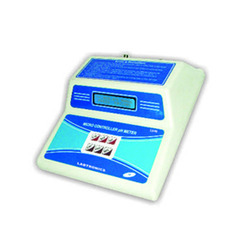 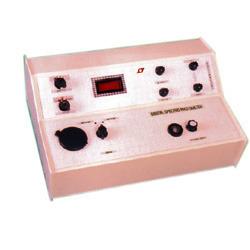 Deals in Microprocessor Spectrophotometer UV-VIS LT-29 from Pune, Maharashtra. 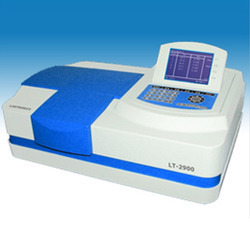 Deals in Microprocessor Visible Spectrophotometer LT-39 from Pune, Maharashtra. 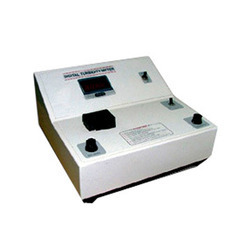 Accurate,reliable,rugged and stable test instruments for laboratory and field. 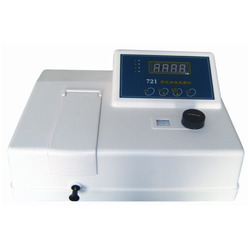 Digital Colony Counter is designed for quick and accurate counting of bacterial and mould colonies in petri dishes. 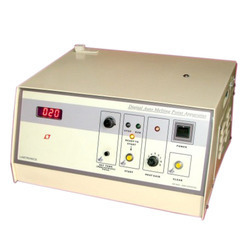 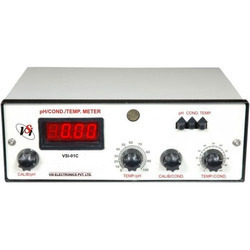 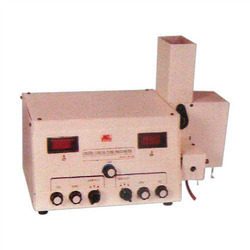 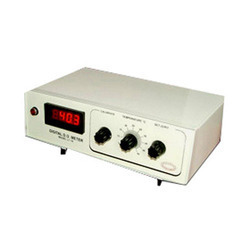 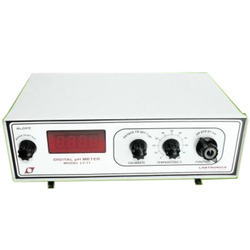 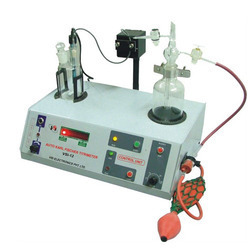 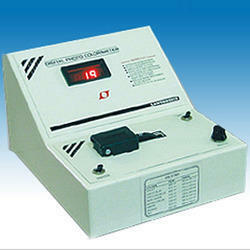 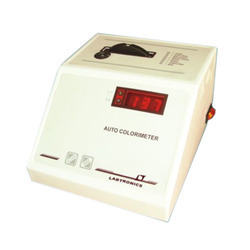 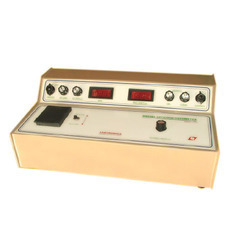 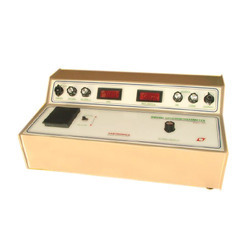 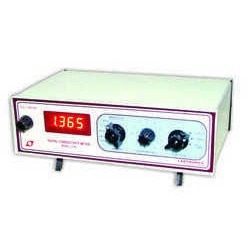 Digital Automatic Melting Point LT-110 is designed for quick and accurate detection of melting point. 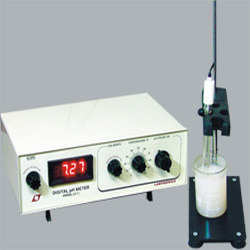 Reliable and accurate test instrument for municipal and industrial aqueous solutions. 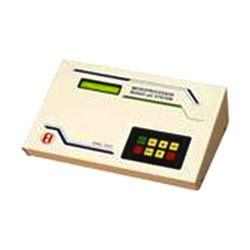 Having an experience of 25 years of this domain we are affianced in exporting, trading and supplying premium quality Microprocessor Single Beam Spectrophotometer. 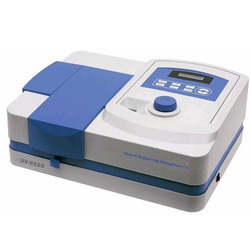 This spectrophotometer is manufactured using quality approved components with the aid of innovative techniques under the guidance of our vendors’ deft professionals. 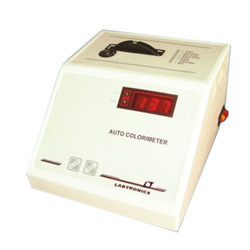 The provided spectrophotometer is highly cherished among the clients to use for measuring reflectance or transmittance. 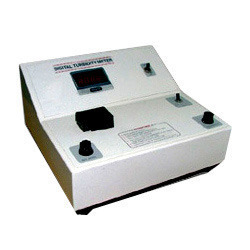 In addition to this, our honor able patrons can easily avail this spectrophotometer at rock bottom prices from us. 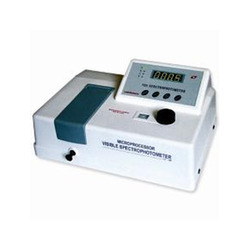 A versatile,rugged,easy to operate and accurate instrument. 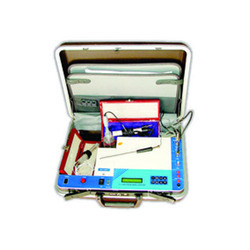 Rugged,reliable and accurate instrument in clinical lab and soil lab. 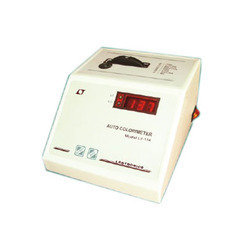 High accurate,reliable and easy to operate portable instrument. 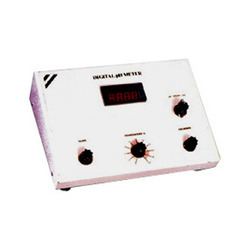 Deals in Microprocessor Digital pH Meter LT-49 from Pune, Maharashtra. 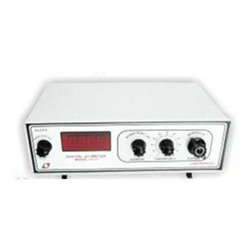 Looking for Labtronics Lab Instruments ?